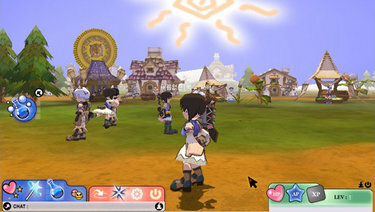 Players can Manufacture weapons, armor and accessories via the use of manuals and collecting the necessary materials. When it comes to weapons, each manual will be numbered from 1-12, this determines what kind of weapon it is. While armor Manufacturing has a chance of creating a random piece of class set armor.